We deal with claims for compensation when you have suffered an injury. 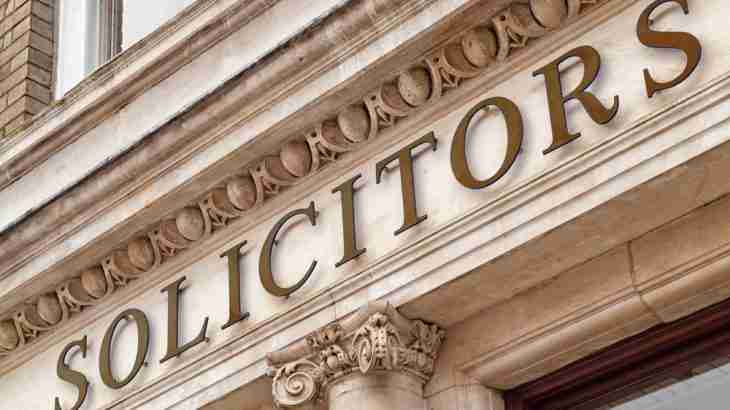 You might however need the help of UK law firms that deal with other areas of law. 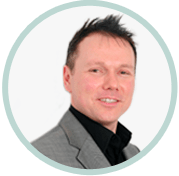 In this section we set out the different types of law, explaining what that area of law entails and describe how to find a specialist solicitor to help you with your enquiry. Either select an article below or see our areas of law index setting out the different types of law in alphabetical order with a link to our full article.